1. Join the Events Committee - Volunteer under the development umbrella and get an opportunity to help with all facets of Giant Step events. 3. 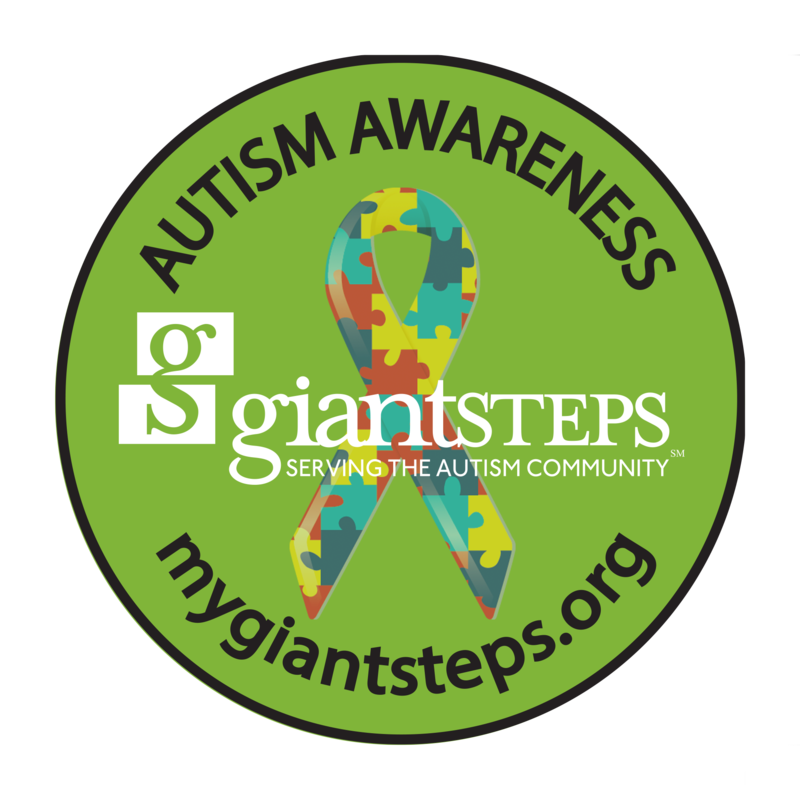 A Giant Step Ahead 5K Walk - Help coordinate this annual autumn fundraiser! Recruit walking teams, donations, activities and more! Held in October. 4. Auction for Autism - Solicit auction items for the silent and live auction, sell tickets, help with the decor, and more. Held in April. 5. End-of-the-year Backyard BBQ - Help run games, set/clean up, help solicit food donations. Held in June. 6. Volunteer at the school - Giant Steps is always looking for volunteer administrative help. Come volunteer at the heart of it all! 7. Put on your OWN fundraiser! - Car wash, bake sale, rummage sale, etc. The skies the limit! In the classroom, in the office or in the community, Giant Steps can provide a range of volunteer opportunities that that will benefit our students and be meaningful to you. We welcome and encourage you to use your skills and talents as part of a team dedicated to helping children with autism reach their highest potential.